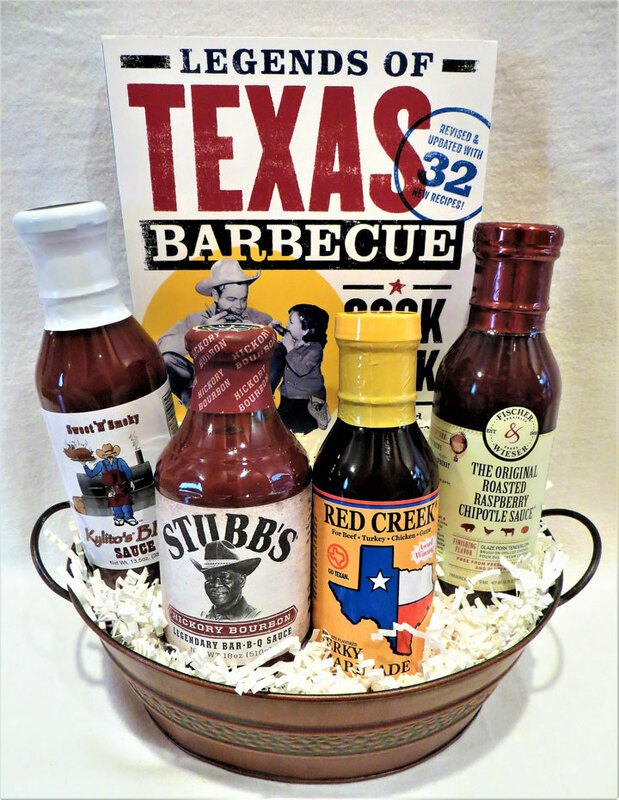 Texas Barbecue features prize winning Texas grilling sauces; that can transform the ordinary meal to extraordinary. Learn tricks of the trade from "Legends of Texas Barbecue" filled with recipes and recollections from Pit Masters. ‍5 Star Barbecue Sauce by D.L.Jardine's 18 oz. Roasted Raspberry Chipotle Sauce by Fischer & Wieser 15.75 oz. ‍Chipotle Steak Sauce (Award Winning) by Texas-Texas 11 oz. Jerky Marinade (Award Winning) by Red Creek 12 oz. 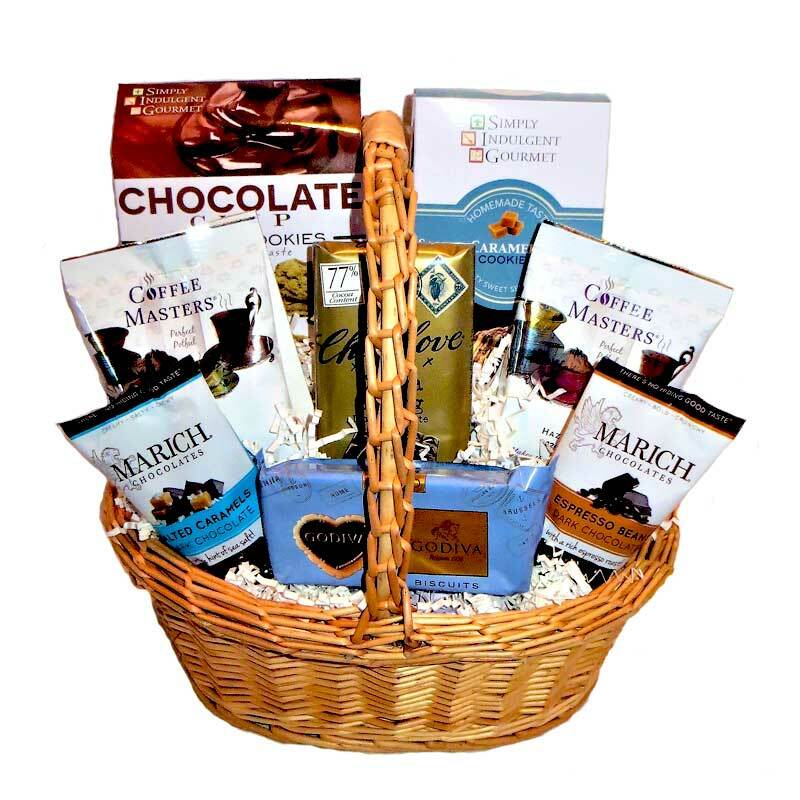 Approximate Dimensions: Length 10 1/4" X Width 8 1/4" X Height 12 1/2"